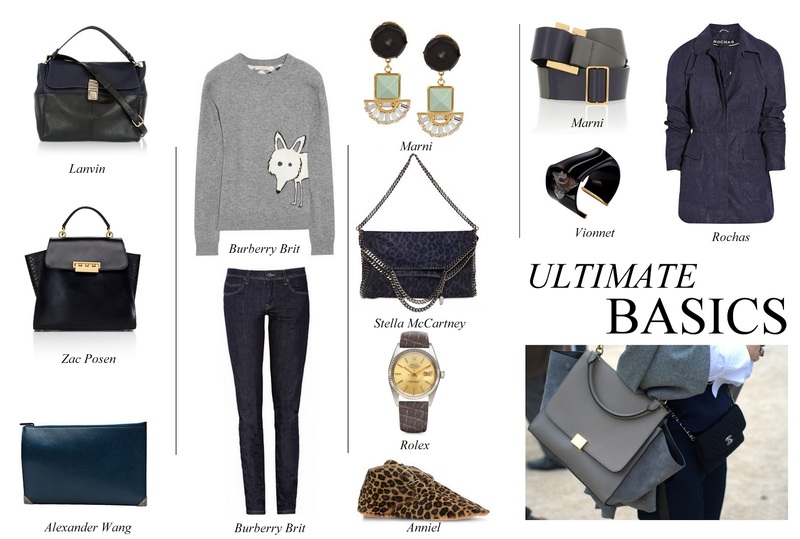 There are a few items in every season that turn out to be quite the ultimate basics. When you take a look at them, you just know that you can wear them with all most anything. Here are some of my favorite.